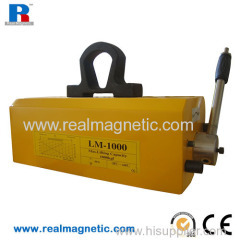 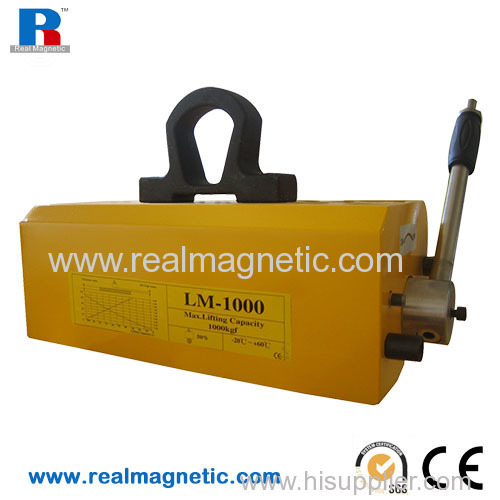 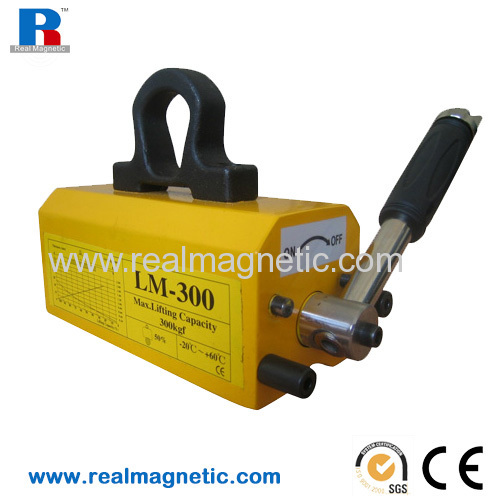 Permanent Lifting magnet has strong magnetic path composed of NdFeB permanent magnetic material with high performance ferromagnetic system. 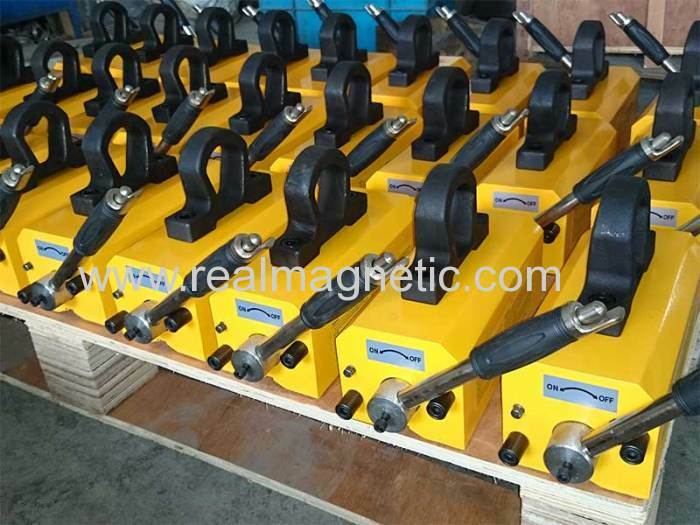 REALPOWER MAGNETIC is a professional designer, manufacturer and trader in magnetic tools field since 2003, with its unique technology and many years experience. 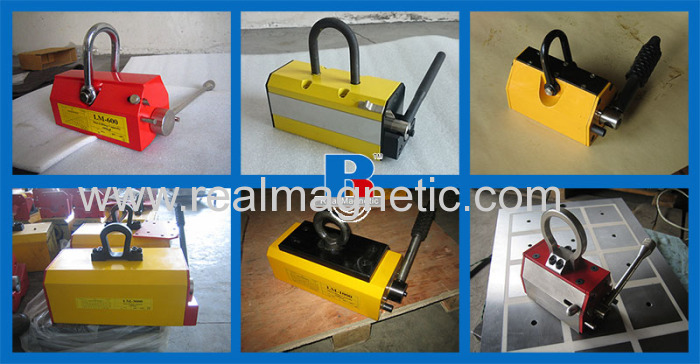 All these products were widely used and popular in metal process, material handle, mould quick change system etc, .These tools will help you get much more efficiency, more precision, and will make you get much more benefit.